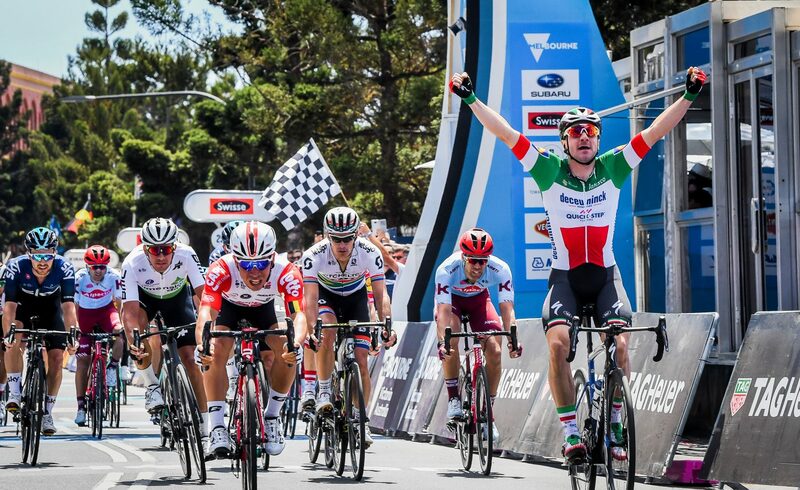 Italian superstar Elia Viviani sprinted home to claim victory in a thrilling end to the Elite Men’s Race. 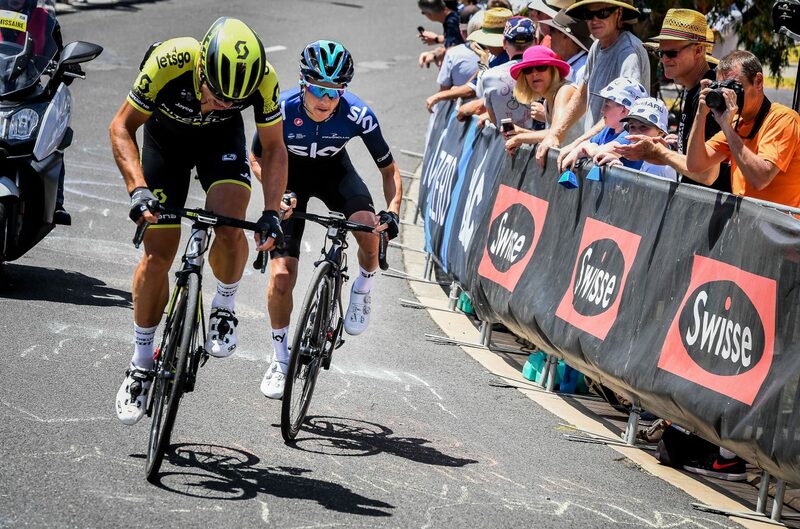 Viviani sought redemption after finishing second to Australian Jay McCarthy in the 2018 edition. 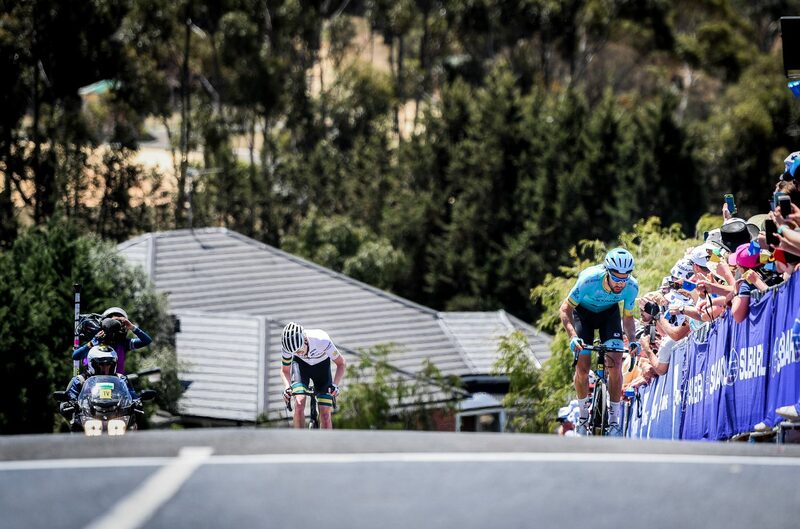 The 29-year-old, who competes for powerhouse Deceuninck – Quick Step, is the fifth rider to win the Elite Men’s race since its inception in 2015. 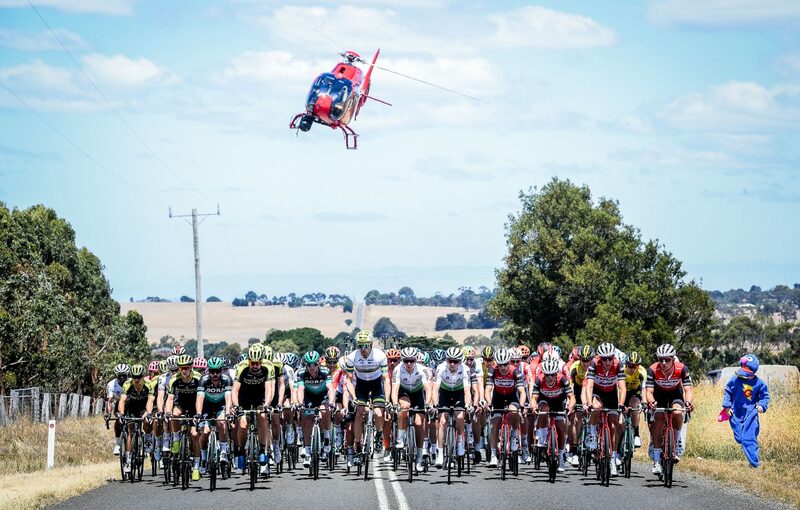 He won the 163km race in 3hr 54min 35sec. 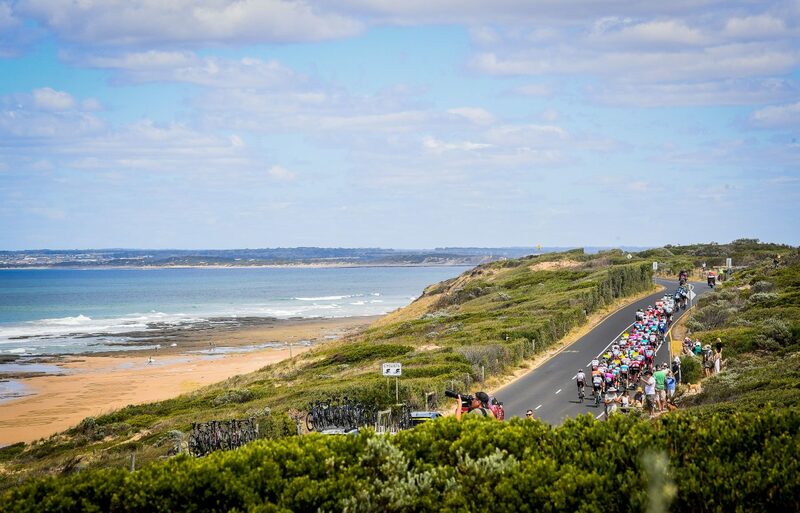 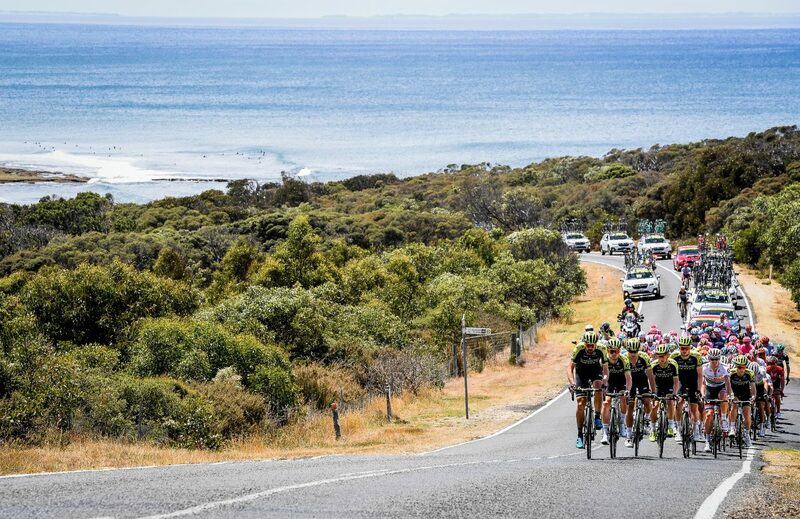 Young Australian talent Nathan Elliott (Australian Cycling Team KordaMentha Real Estate) led an early breakaway of three riders, but was eventually chased down during the gruelling Challambra circuit. 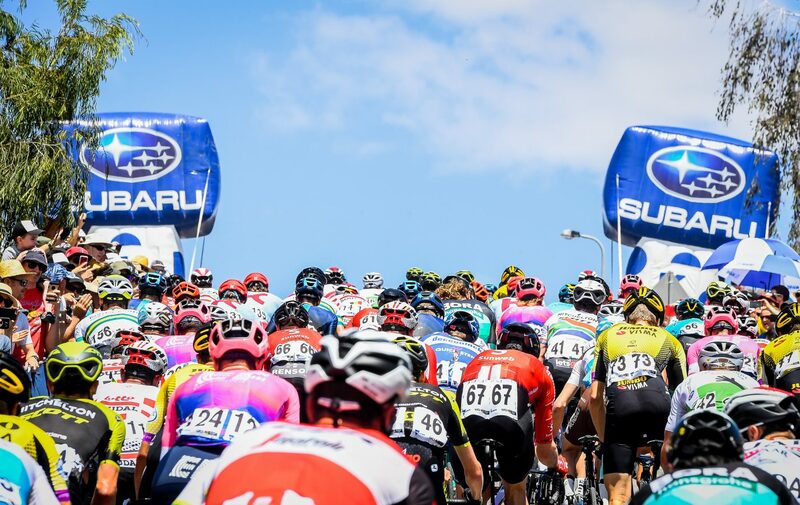 He didn’t go home empty handed, winning the Mapei Sprint Classification, while Astana Pro Team’s Laurens De Vreese was crowned Subaru King of the Mountain.